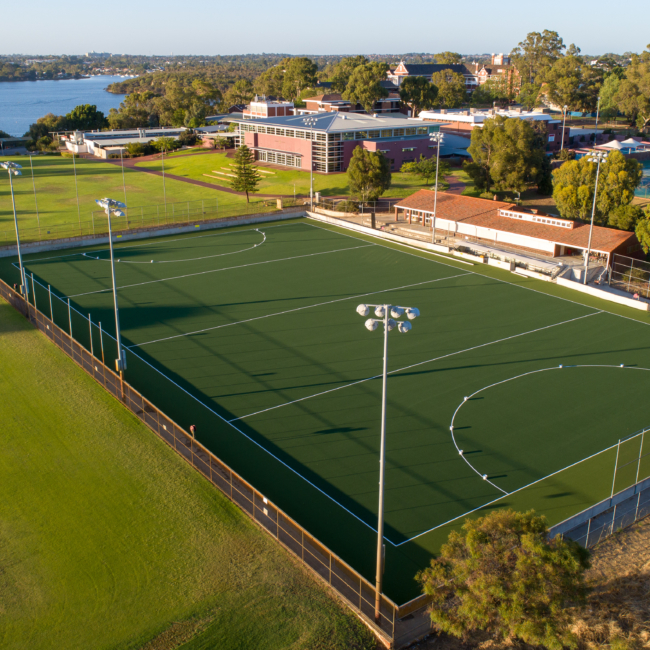 We were pleased to be working with Aquinas College with the recently completed replacement and upgrade of their existing artificial hockey turf. Porter Consulting Engineers was responsible for the design and project management of the turf replacement and worked with the Civil Contractor, Densford Civil to upgrade the existing turf facility for the College and provide a fantastic new surface for College students and members of the Old Aquinians’ Hockey Club. 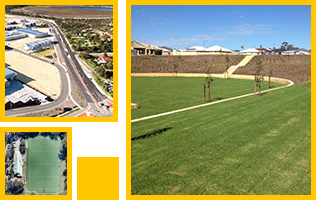 If you have any queries regarding the project, please contact Brad Harris on 9315 9955.